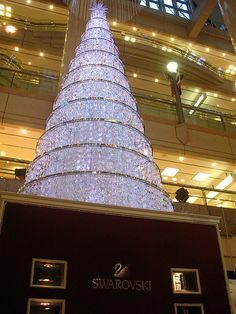 I walked to the Eaton Centre this afternoon and spent some time admiring the giant Swarovski Christmas tree. 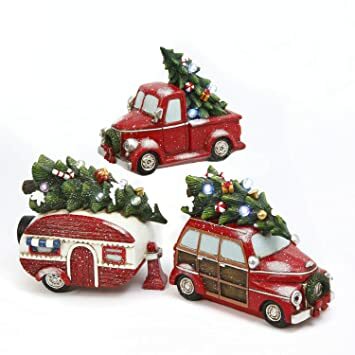 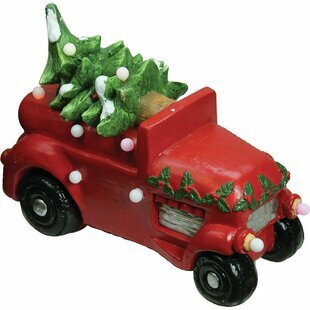 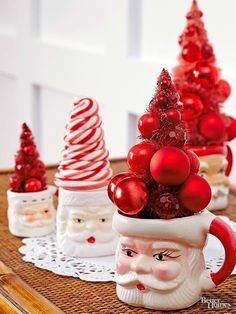 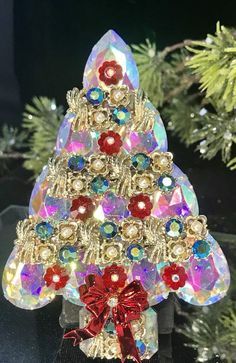 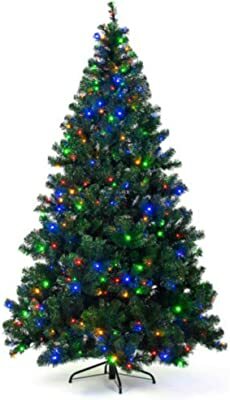 It is the wagon of the Christmas tree which treated the decorations of the red and Christmas star of the gold. 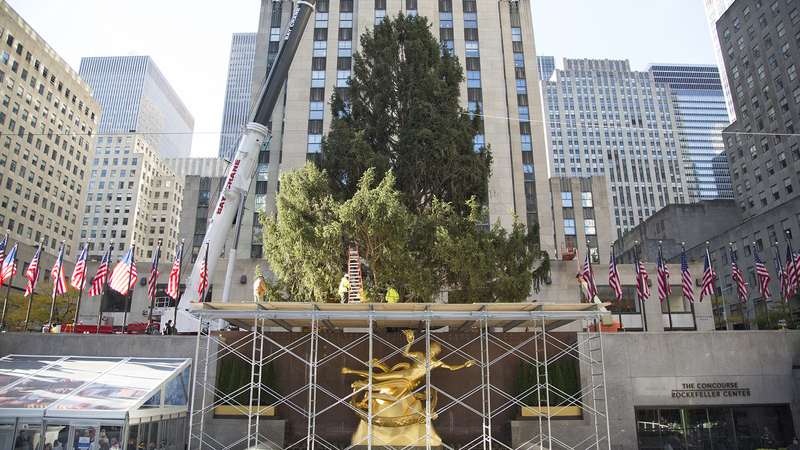 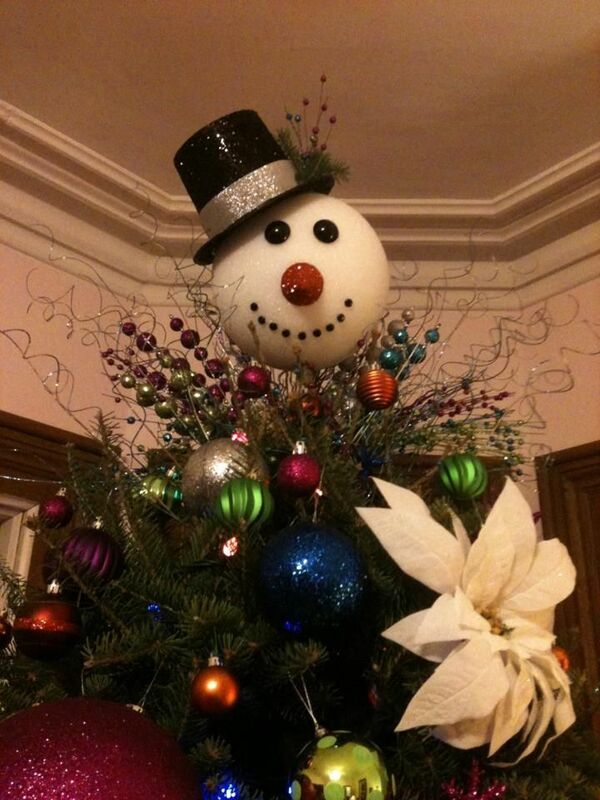 Our humble little tree….Merry Christmas to all!! 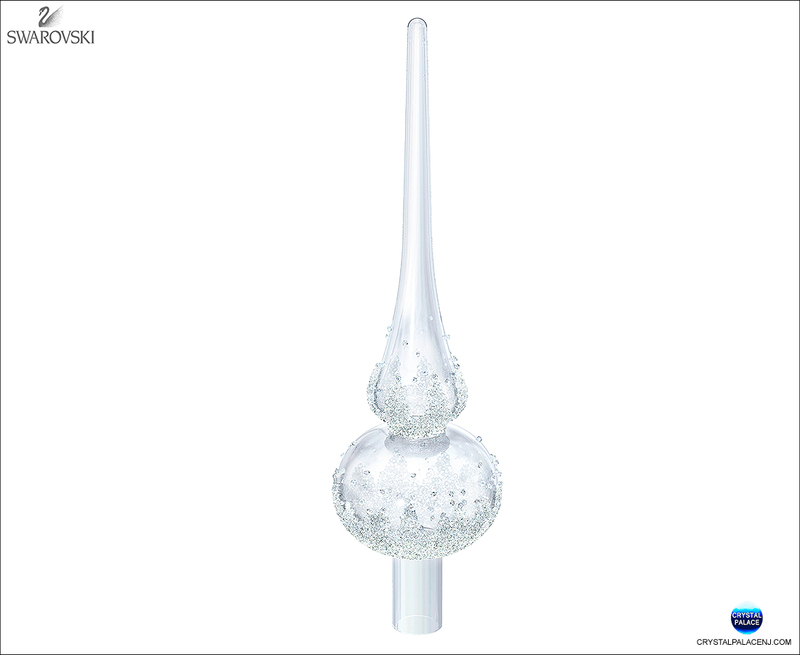 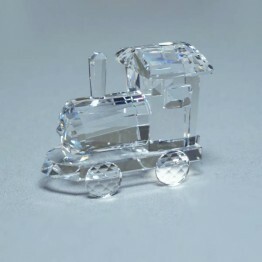 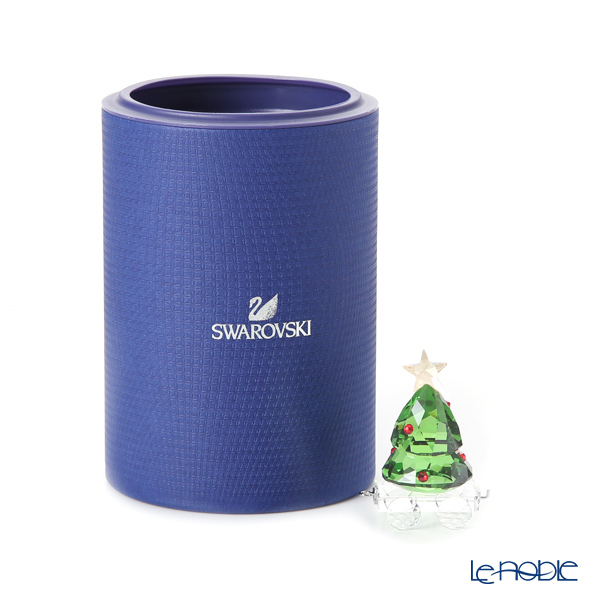 View the Swarovski SCS Collection. 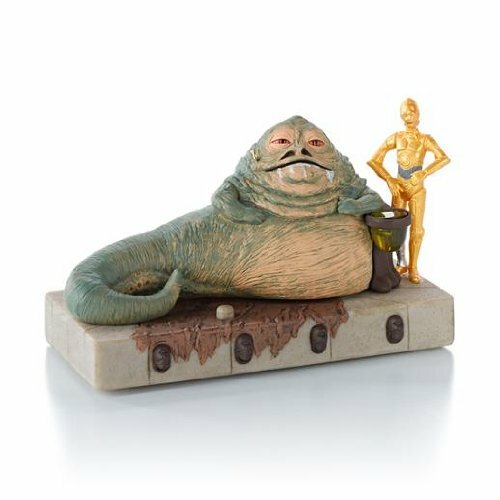 His high exaltedness, the great Jabba the Hutt welcomes you to your Christmas tree. 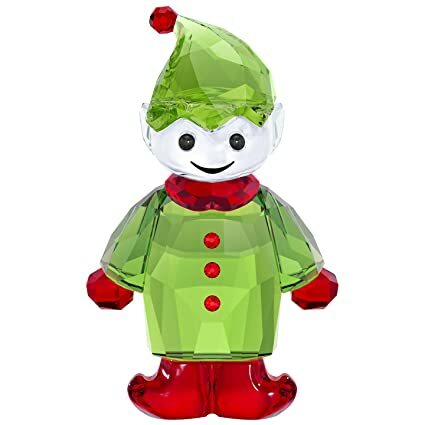 He says if you're reading this you're his kind of scum. 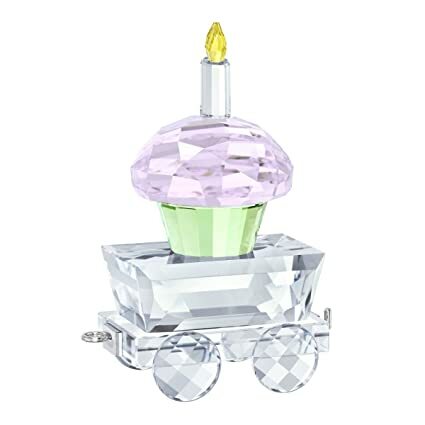 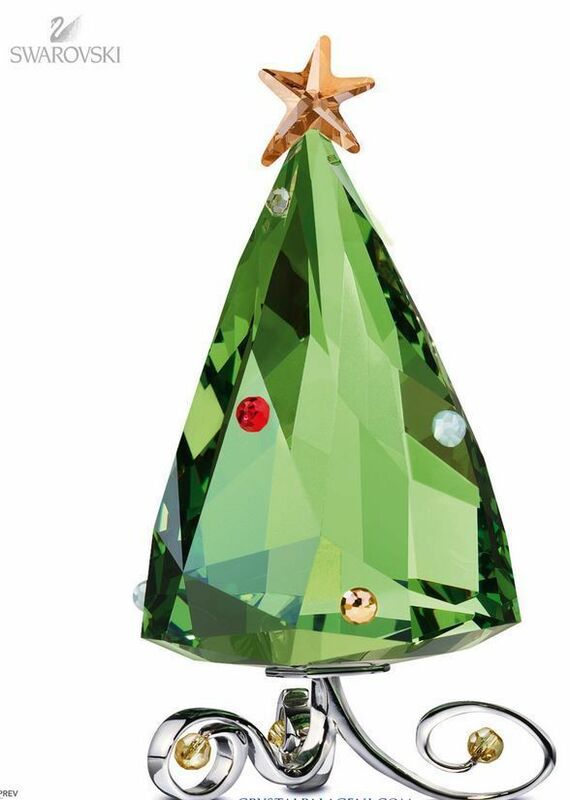 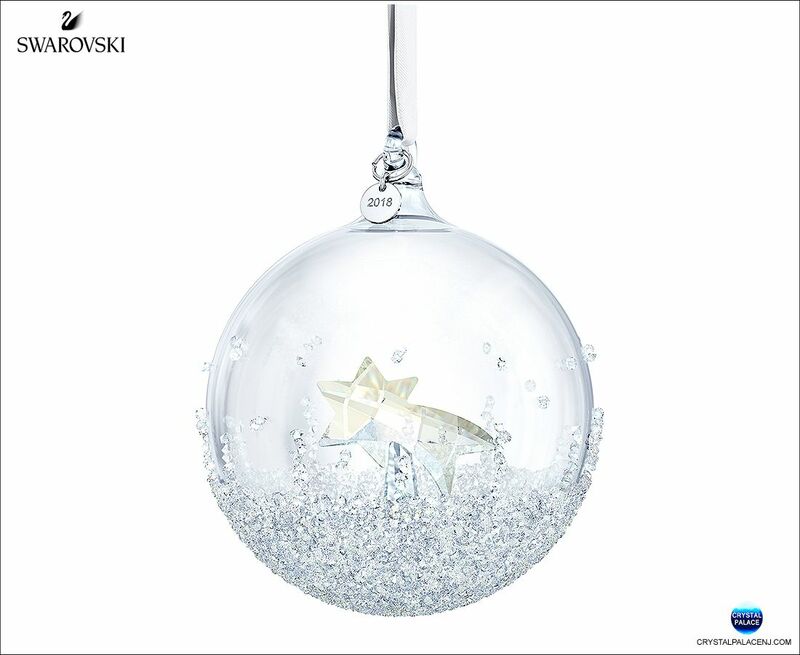 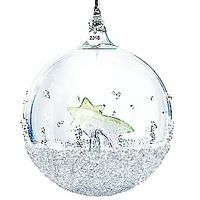 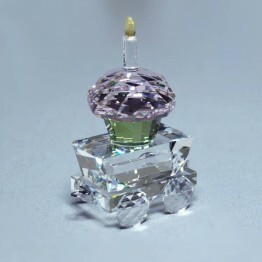 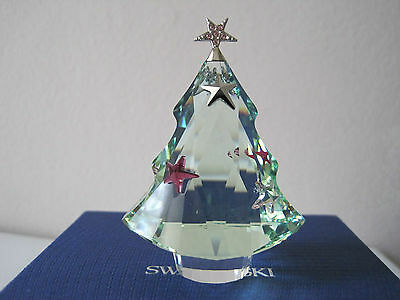 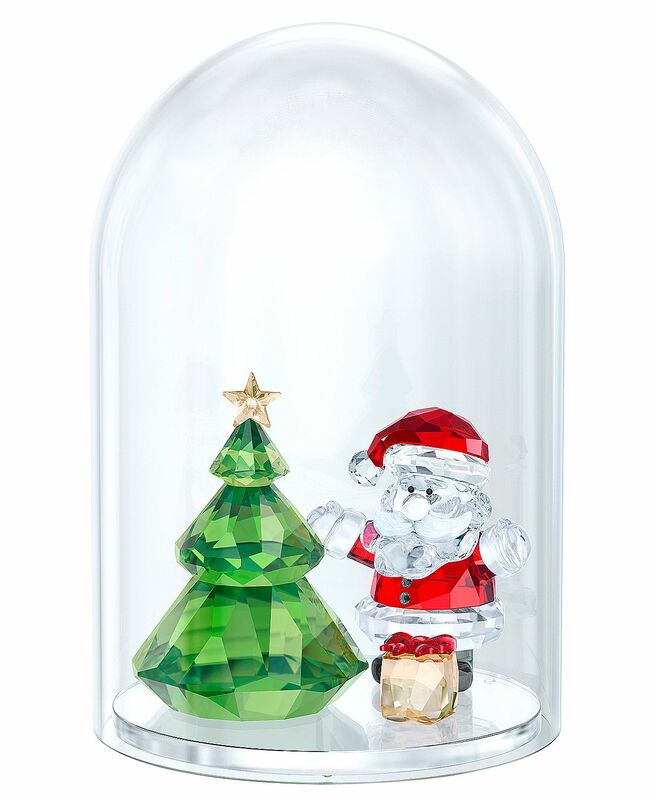 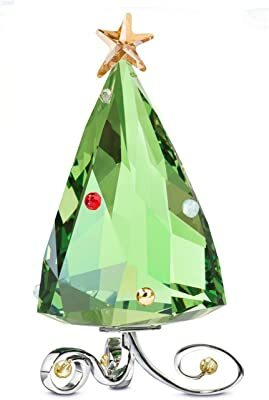 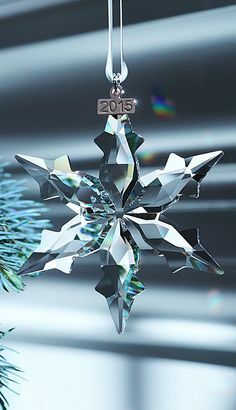 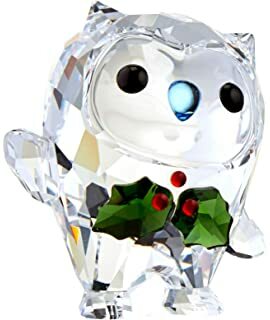 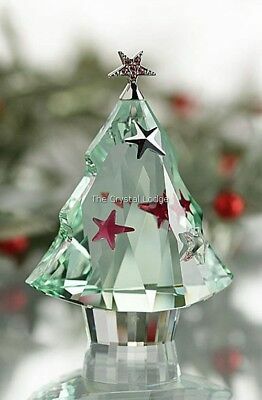 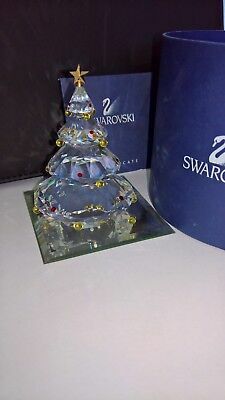 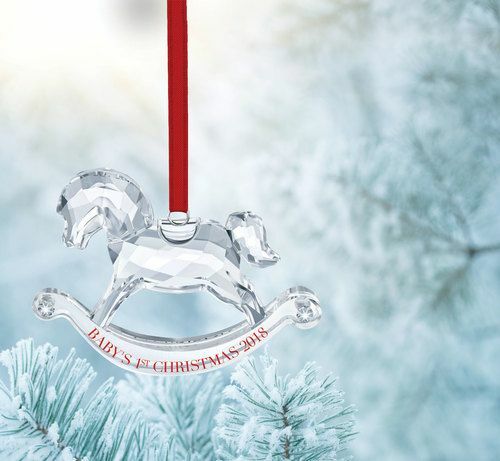 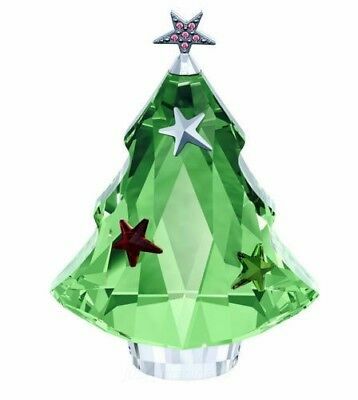 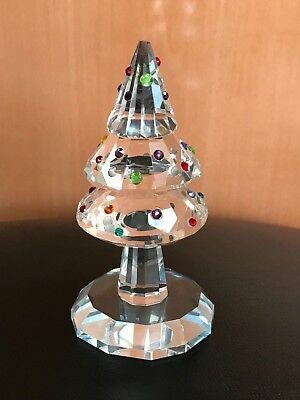 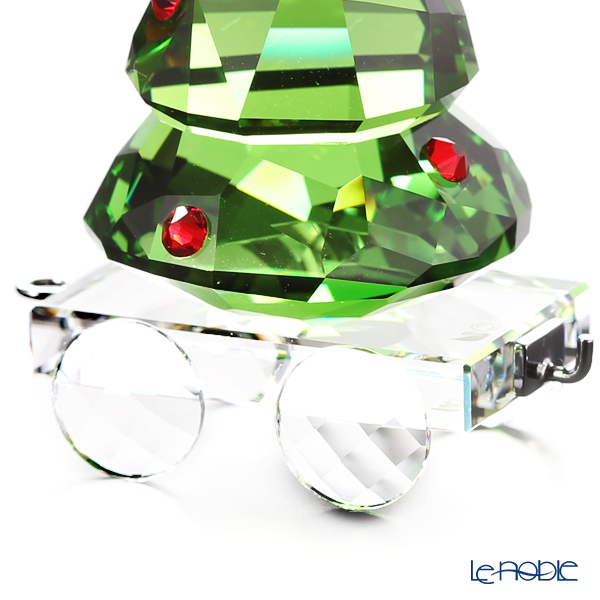 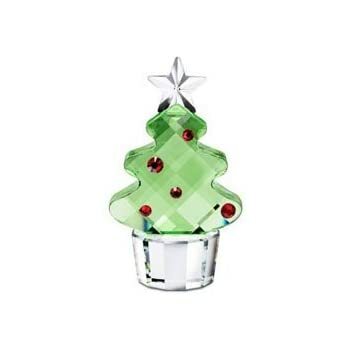 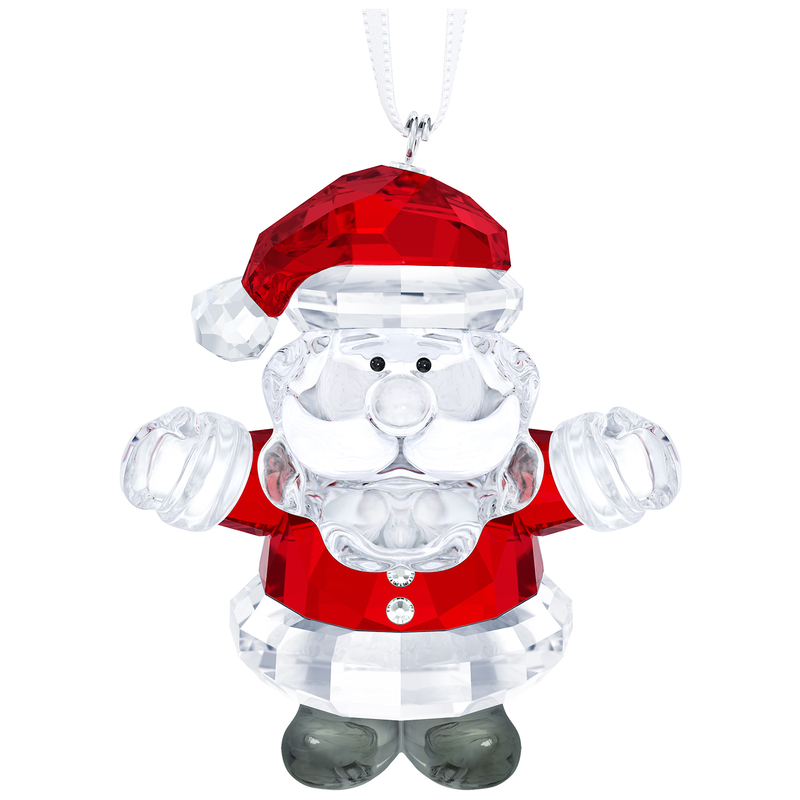 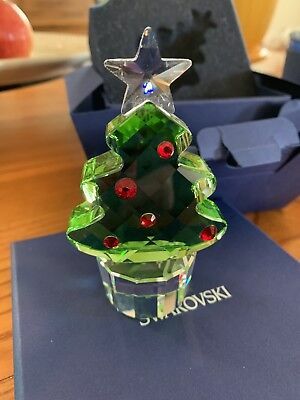 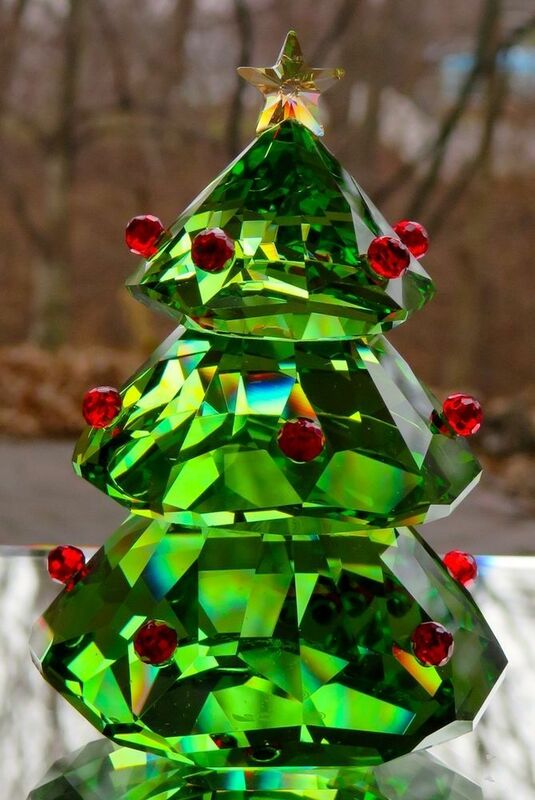 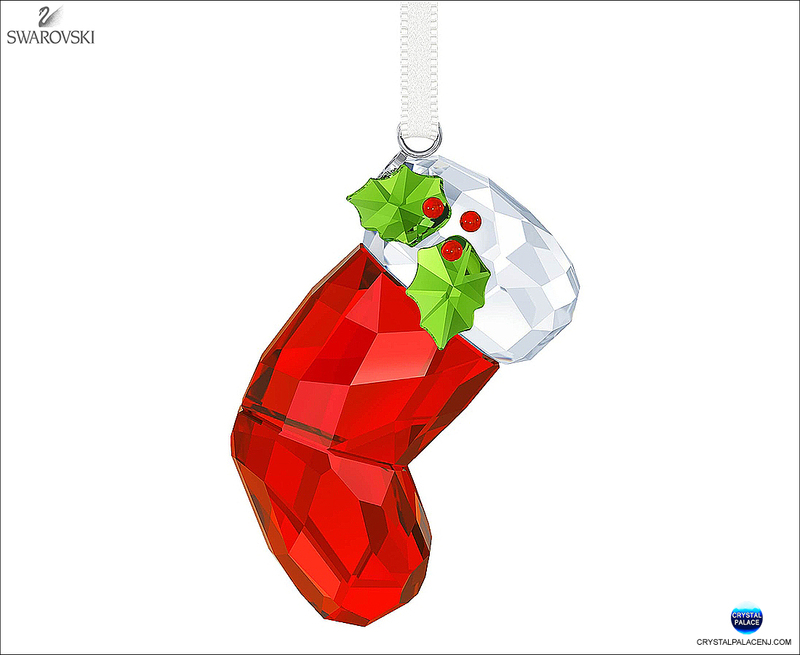 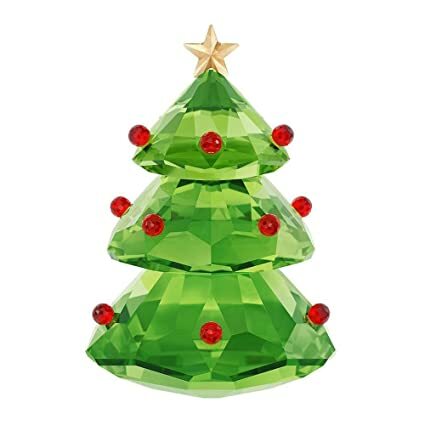 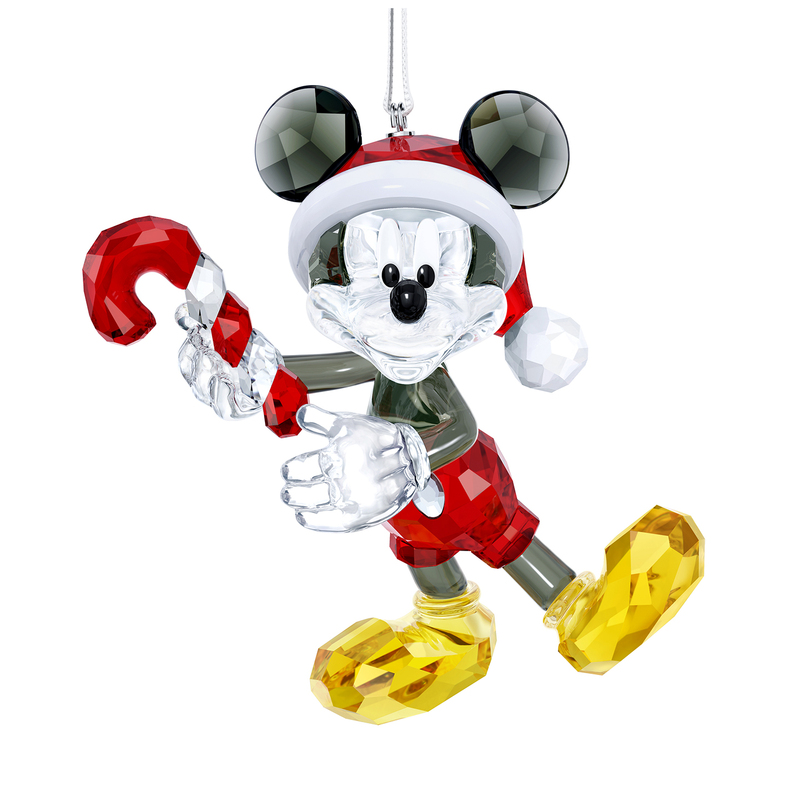 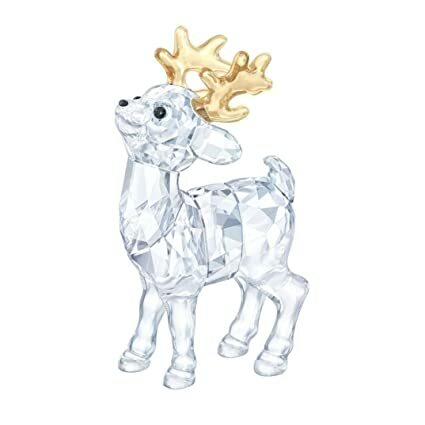 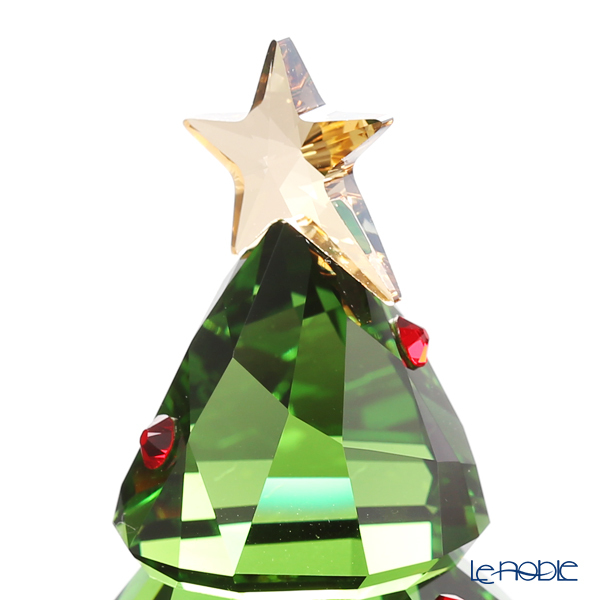 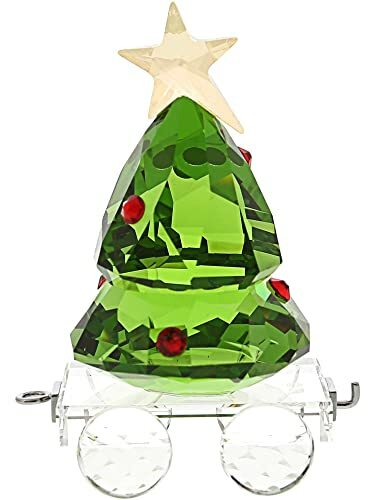 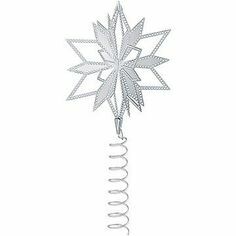 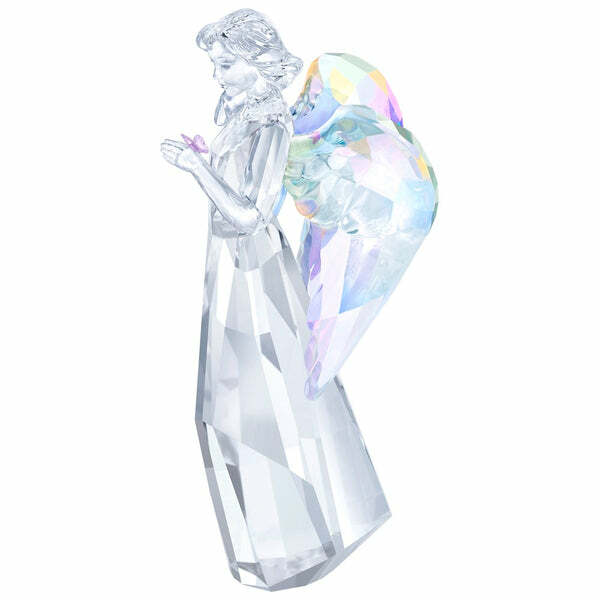 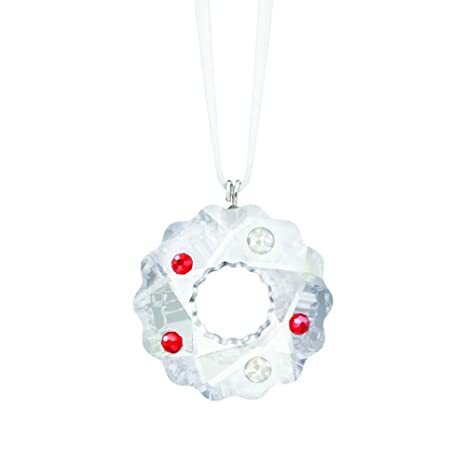 View the entire Swarovski Christmas Collection. 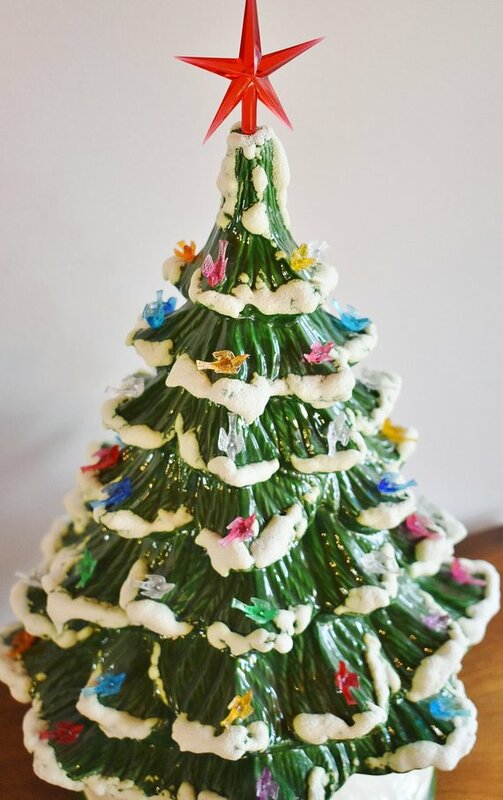 Stuart Freeman doesn't just work with fresh bark. 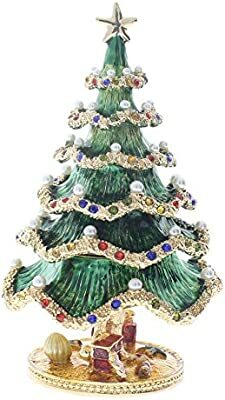 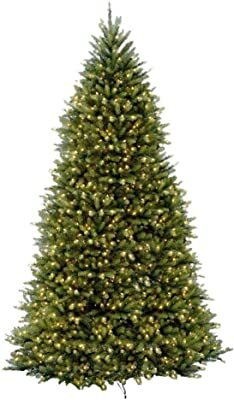 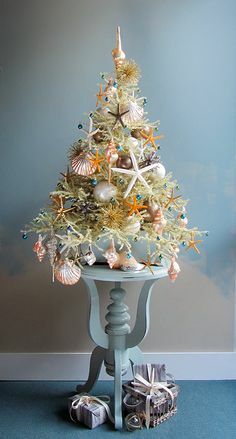 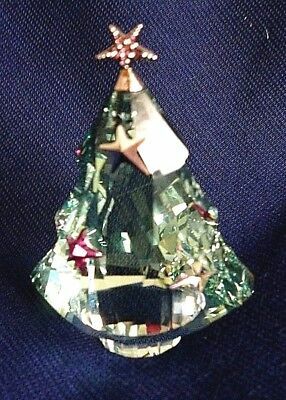 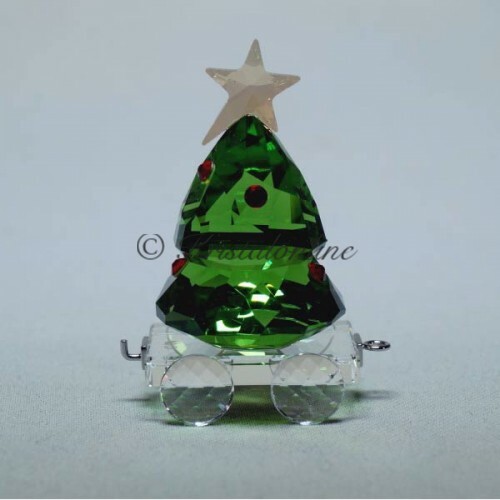 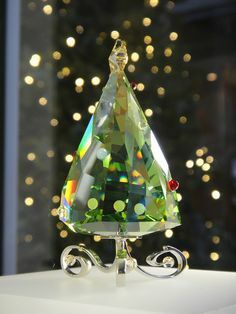 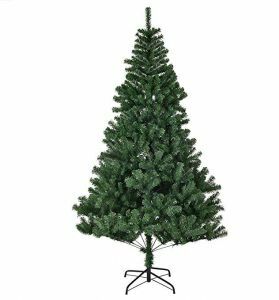 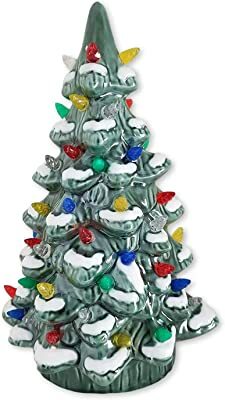 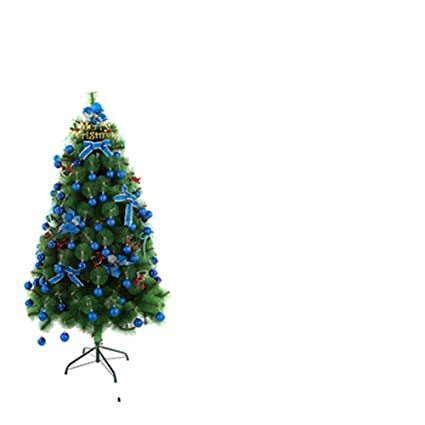 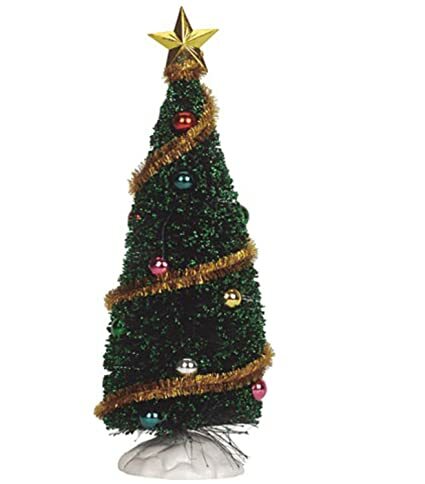 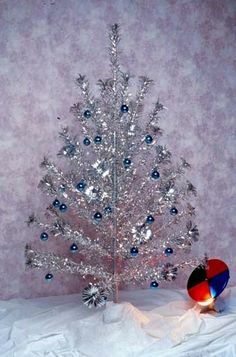 Here he turned silver foil and coated green Christmas wire into a one-of-a-kind conifer. 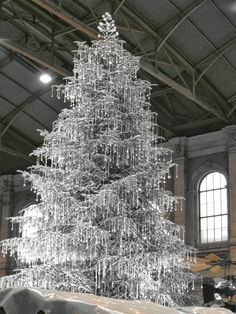 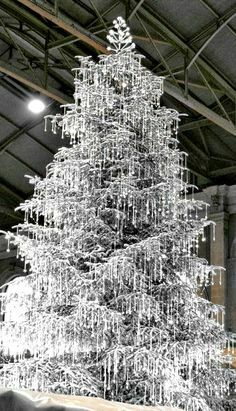 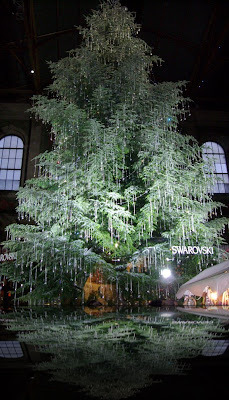 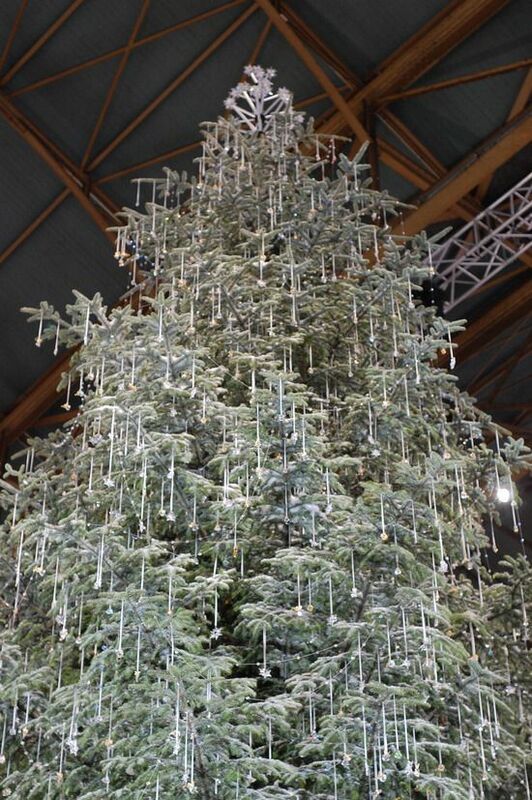 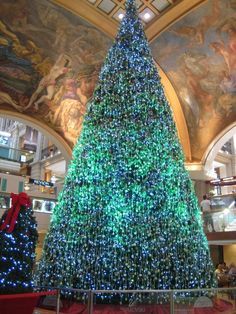 Here is the Christmas tree - hung with $5 million of Swarovski crystal ornaments in the Zurich, Switzerland Hauptbahnhof (train station).